Enjoy a set of over 20 cute and funny pixel hamsters by artist, Bryan Pham. A great way to bring a little funny mischief to your regular message in iOS10. 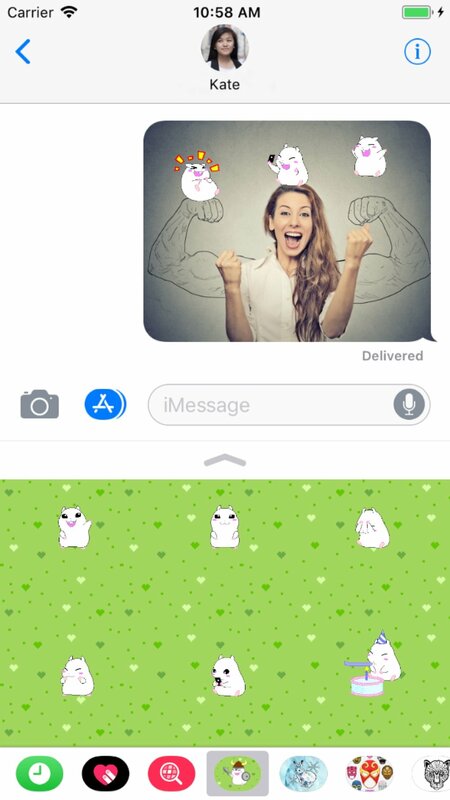 "Download this sticker pack immediately and give everyone in your life what they’ve been waiting for."